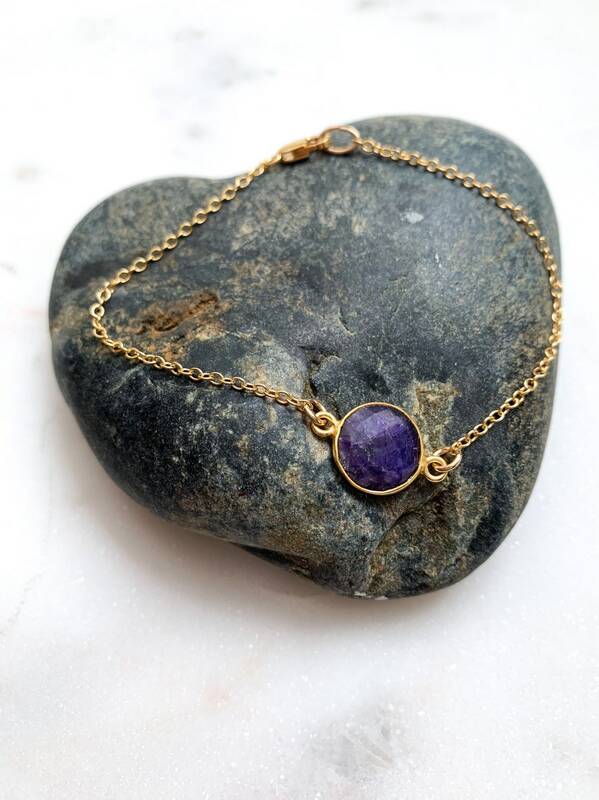 This gemstone bracelet is dainty and sweet. 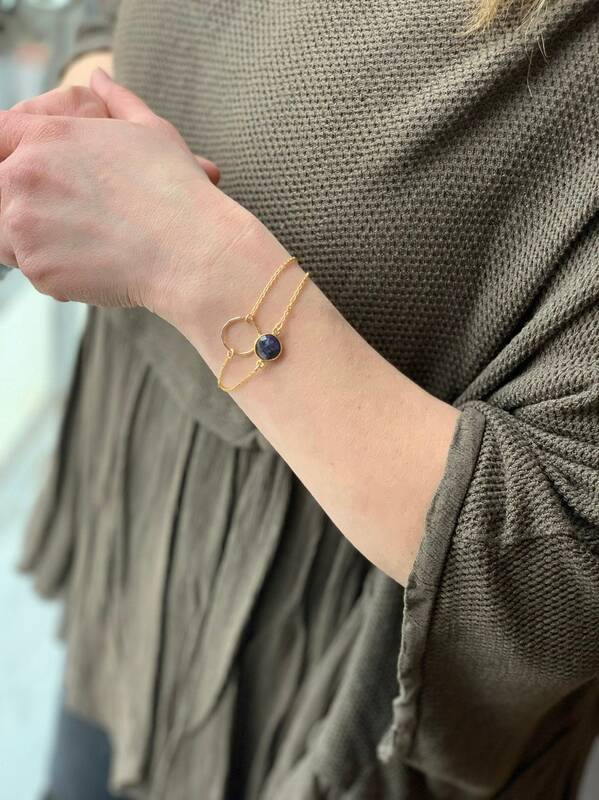 Wear it alone or layer it with other bracelets. 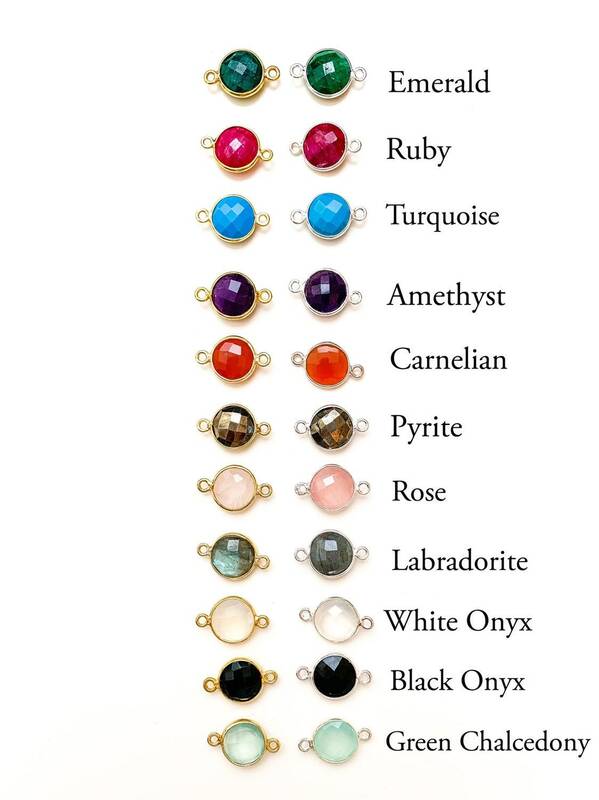 Choose from a variety of stones and bracelet lengths. 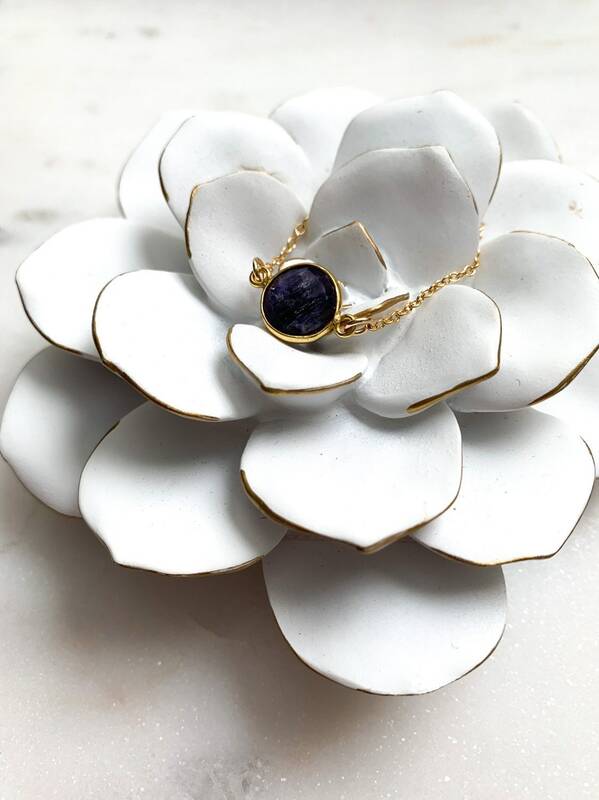 Available in Gold Filled or Sterling Silver. 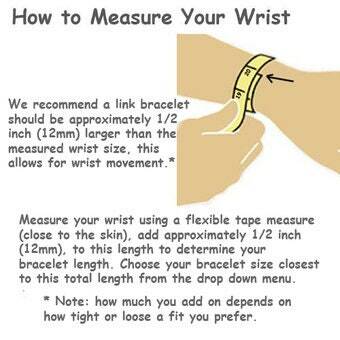 ►Choose length of bracelet ( please make sure to measure carefully. Take a soft measuring tape and wrap it around your wrist, add 1/2" for wrist movement (see image in photos). Model is wearing 7", standard length. Extenders are available in Extras. ►Model is also wearing our Open Circle Bracelet in 7".